PlayBuild NOLA is a start-up non-profit based in New Orleans. 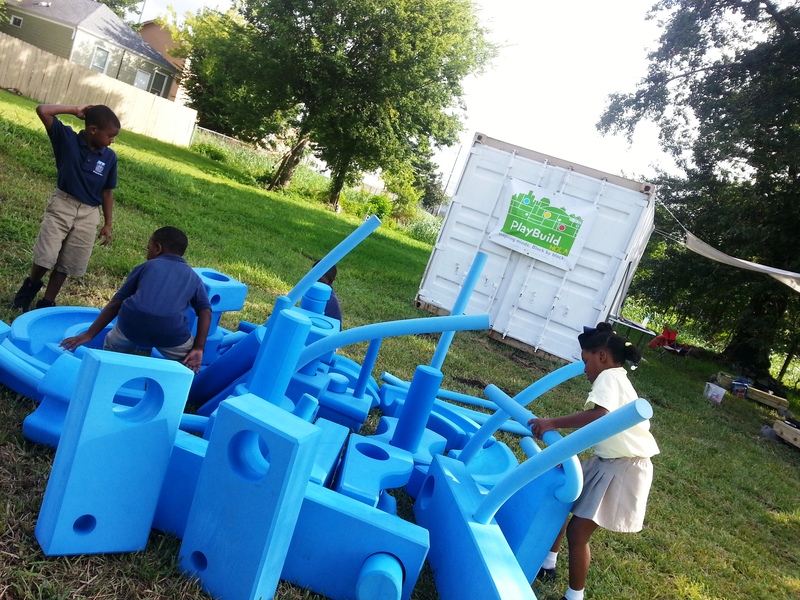 Since late 2012, we’ve been on a mission to transform under-utilized urban spaces into exciting kid-friendly environments for play and learning. In August 2013, after 8 months of planning we opened our flagship site in Central City. Our programming and activities are focused on design, architecture, city-planning and related disciplines and are geared to kids 4-12. Our goal is to engage under-served youth through creativity and active learning and to stimulate curiosity, enthusiasm, and an interest in exploring careers across a wide spectrum of design disciplines. 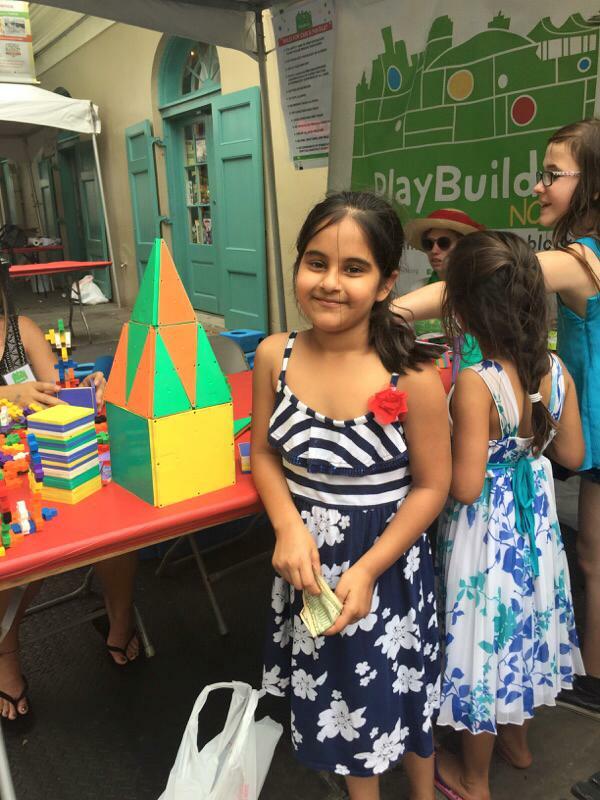 PlayBuild comes to life as a community playspace designed for fun as well as learning. Our site at 2828 Thalia houses the Imagination Playground – an architect-designed kit of life-sized building blocks as well as a wide array of other construction toys, games, and books. Grounded in the architecturally rich Central City neighborhood, we’ve turned the lot next door into an outdoor classroom for local schools and families. In partnership with CP3 Afterschool Zone, KIPP Central City Primary School, and Sylvanie Williams’ College Prep’s Boost program we are offering a daily schedule of after school programming for the future builders of New Orleans.